Trying to find the cheap laptops you can buy in 2019 can get tricky. With the flood of information found online, you may get overwhelmed. Which is the best? How much can you really afford to buy? Believe it or not, there are plenty of them that cost under $ 600. For this laptop, you need to prepare $ 399.99. Just like its name, Acer Chromebook definitely has Chrome OS as its main browser. This 11.6-inch convertible can also access Android apps. With the keyboard, touch-screen, and stylus input, school kids can safely use this laptop. The screen also offers a 1,366 x 768 resolution. There are ample brightness and vivid colors. Its 360-degree hinges can transform this laptop into a tablet mode or a stand mode. Both are excellent to help you presenting. The touch-screen is easy to use. Acer Chromebook also has a tent mode. This will make watching movies feel more relaxing. You do not have to touch the laptop all the time while watching videos online. There are also two cameras embedded on it. 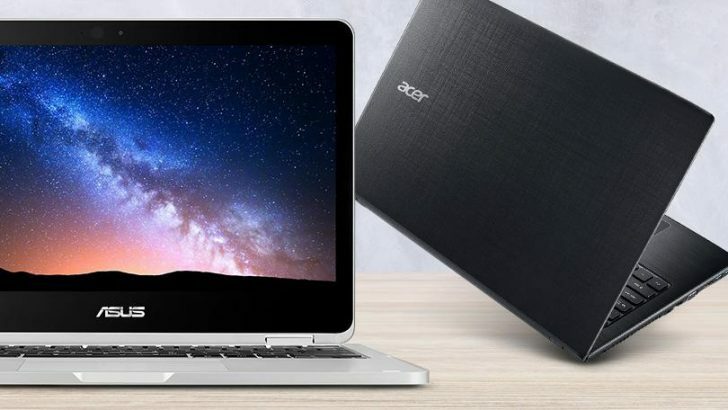 This can be one of the cheap laptops you can buy in 2019, especially for your teenage kids. If you prefer something more basic, you can get this laptop for $ 159.99. The best thing about the Asus VivoBook is its three-year, on-site manufacturer warranty. This means saving up money for the next three years when this laptop needs fixing. The battery also lasts for 11 hours straight. This laptop has Windows 10 S that can be freely-upgraded to Windows 10 Pro. The keyboard is spill-proof, so there is no need to worry about spilling water and causing it to break. Still, it is not recommended to test that on purpose. It is the same thing as dropping it from 3.9 feet. It is best not to do that, even though it has been tested safe. The storage for this laptop is also large enough to store plenty of files. It has 64 GB e-MMC and another 64 GB RAM. In the form of a Notebook, one of the cheap laptops you can buy in 2019 here is perfect for office work – and a writer’s best friend. 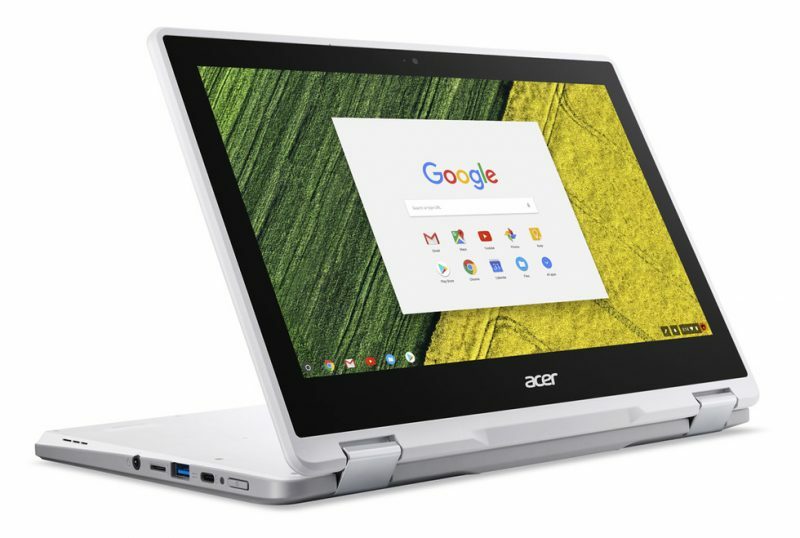 With $ 379.99, you get a good deal out of this large-screen Chromebook. The design is sleek, with aluminum as part of its material on its surface. With a 1080p panel design, touchpad, and comfy keyboard, you get to work on plenty of stuff. Big screen, affordable price. To some people, Asus Chromebook is a dream laptop coming true. 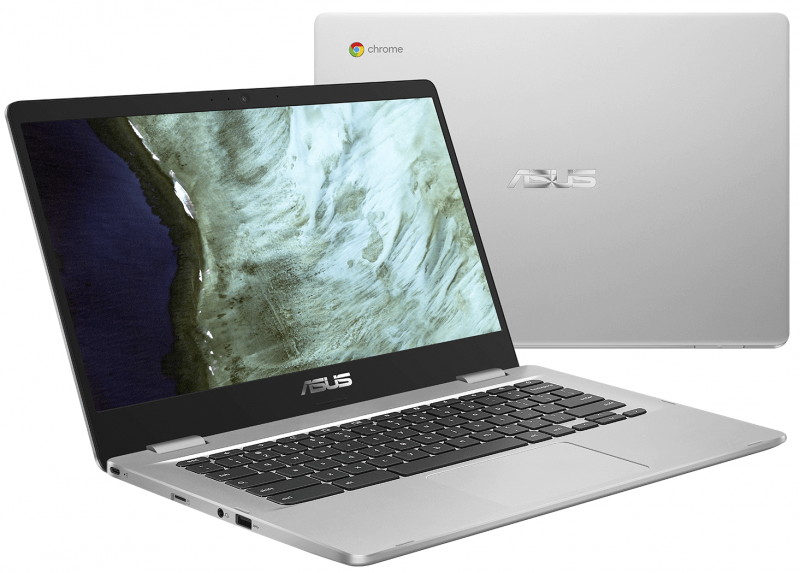 Unfortunately, Asus Chromeback has its shortcomings. To some people, the glossy screen coat might hurt their eyes. There is no keyboard lighting, so sometimes you are not certain if you have already typed something. You will have to look at the screen for that. Plus, the battery does not last long. Still, if this laptop meets your budget, then it is one of the cheap laptops you can buy in 2019. 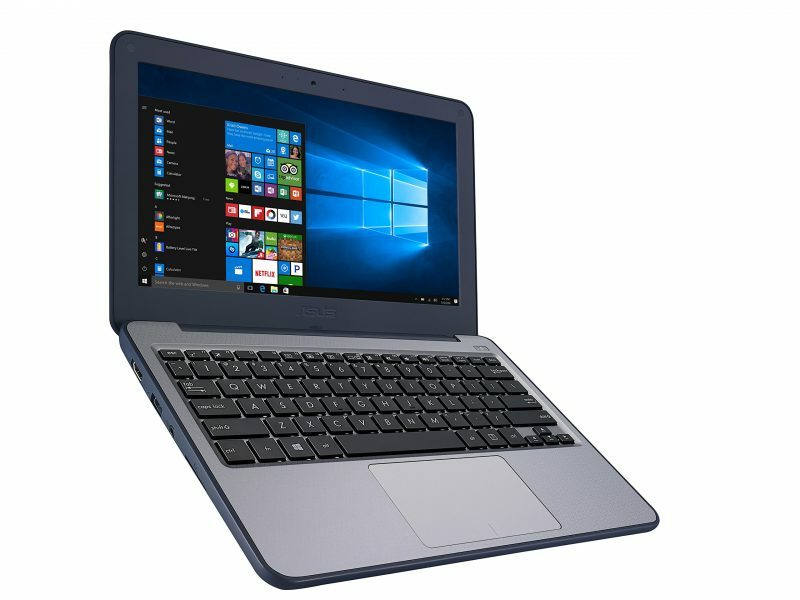 This laptop is also cheap because it is only $ 168. Created to suit working people, Gemini TC10 can last for seven to eight hours without being plugged in. It has a 4 GB RAM and 64 GB storage to save your files. Another great thing about Gemini TC10 is its HD screen. You get to live-stream comfortably. Perhaps not many people are aware of this brand. However, let’s not undermine Gemini TC10. From basic work to casual browsing, you get to do plenty with this laptop. Any Netflix fan will also feel pampered with this laptop’s ability to cater to their needs for more Netflix films. 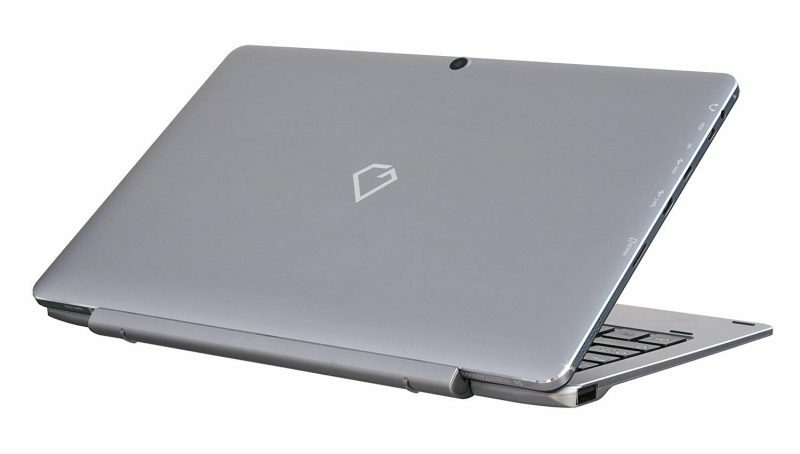 Buy Gemini TC10 online, since this is one of the cheap laptops you can buy in 2019 and may not be easily found like other products. The first two impressions you get when you see this laptop are: compact and light. 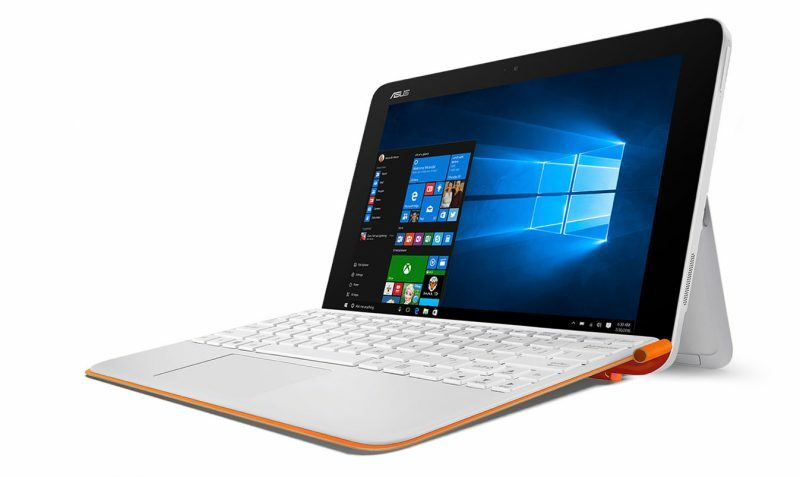 Only $ 399, Asus Transformer Mini has a keyboard cover and stylus. There is also a port for USB 3.0. If you feel the need to protect your laptop from being accessed by other people without your presence, there is Windows Hello for a fingerprint reader. Unfortunately, there is no port for USB-C. To some people, the quirky keyboard might make them feel awkward when typing because it tends to get finicky. However, Asus Transformer Mini is still an excellent choice, especially if you prefer Windows over Android or iOS. There are a lot of cheap laptops you can buy in 2019. These five are only a few examples for laptops under $ 400 – $ 600. They definitely can save you a lot of cash.